Why Pinterest for Real Estate? A hashtag is a word or short phrase prefixed with the (#) pound sign. What platforms can I use hashtags? You can use hashtags on all the major social media platforms. This includes Pinterest (my favorite), google+, facebook, instagram (you can use tons of hashtags here), twitter (where it all started), and basically all social media platforms. tagboard.com – you can search a hashtag and see what’s been posted to see if it fits your content. For instance I searched #scottsdale & found a ton of people eating out (Scottsdale is a foodie city) and going out to bars and such. Charlie Allred is a Phoenix based real estate broker, designated broker for Secure Real Estate and an online marketing expert. She helps her home seller’s homes be found everywhere online. She is also a Pinterest expert teaching other agents how to gain more leads, followers & clients by using Pinterest. She is the mother of twin daughters. Previous: Real Estate Agent’s Guide to Pinning! Top Pinterest Keywords for REALTORS! You can start using TODAY for your Pinterest Boards! Use these keywords to drive traffic to your SITE Immediately! Save time, swipe our pins from our "Board Idea" boards! Copy our Pinterest Board Ideas for Real Estate Agents! 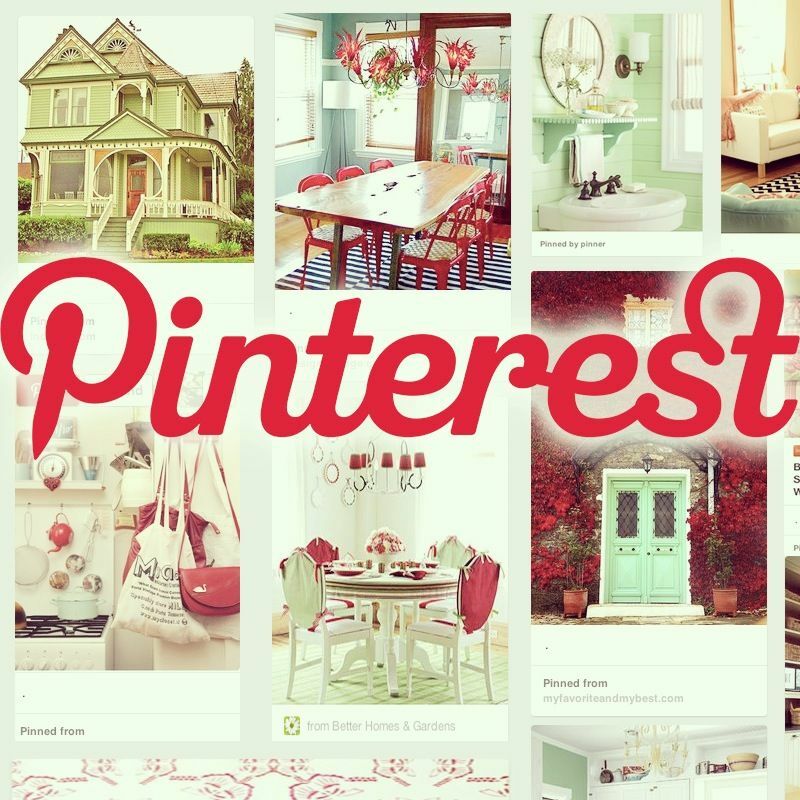 "If you are in real estate and you are not on Pinterest, something’s wrong with you! How to become a Power Pinner & grow your real estate business!